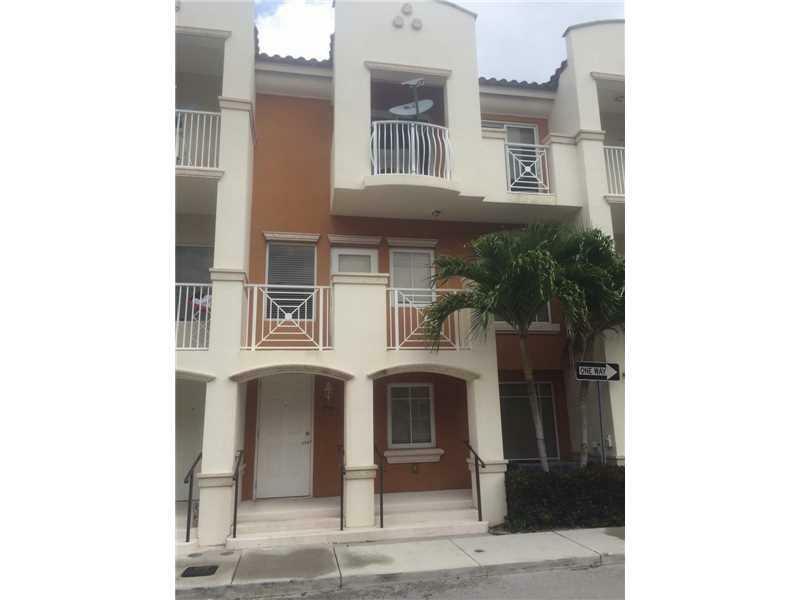 Tri-level townhouse in the heart of Aventura. 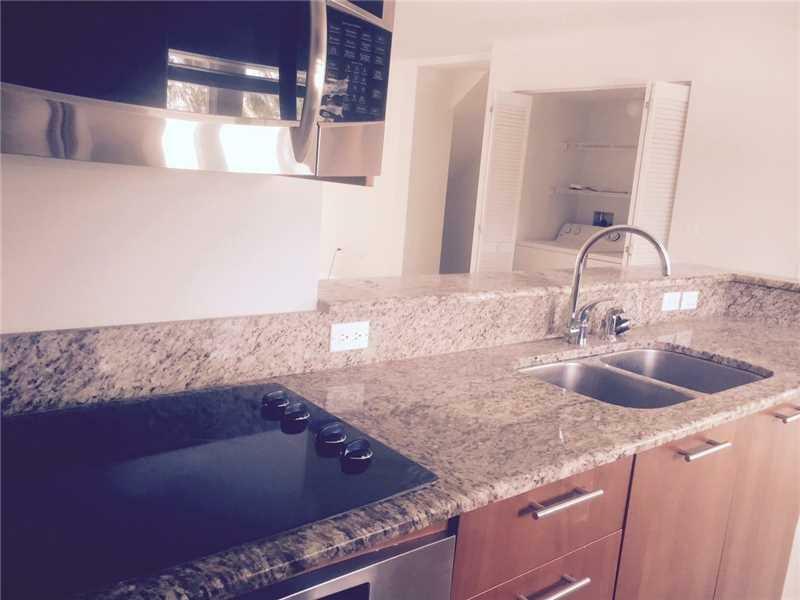 This is a three Bedrooms + DEN, 2.5 Bathrooms with high ceilings, stainless steel appliances, granite counter tops, two car garage. Porcelain floors in DEN, living, kitchen and dinning area. Wood floors in bedrooms. Great open spacious floor plan with a lot of natural light. 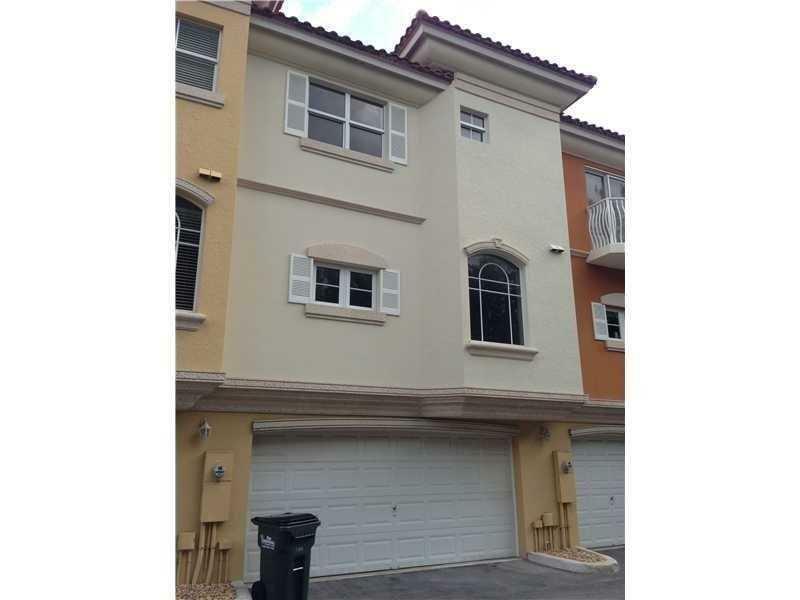 Terzetto is a gated community in the best school zone in Miami, including Charter Elementary of Aventura. Close to everything!! 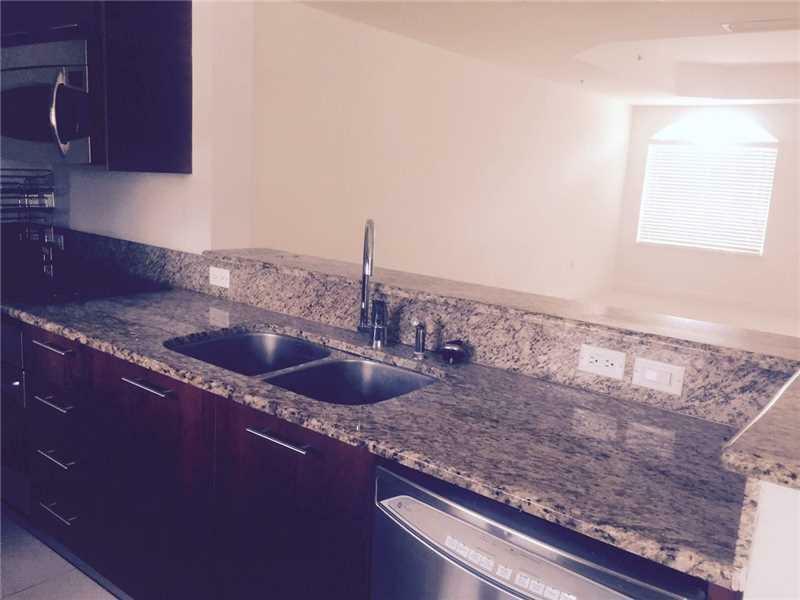 Unit is rented, same tenant last 3 years! !